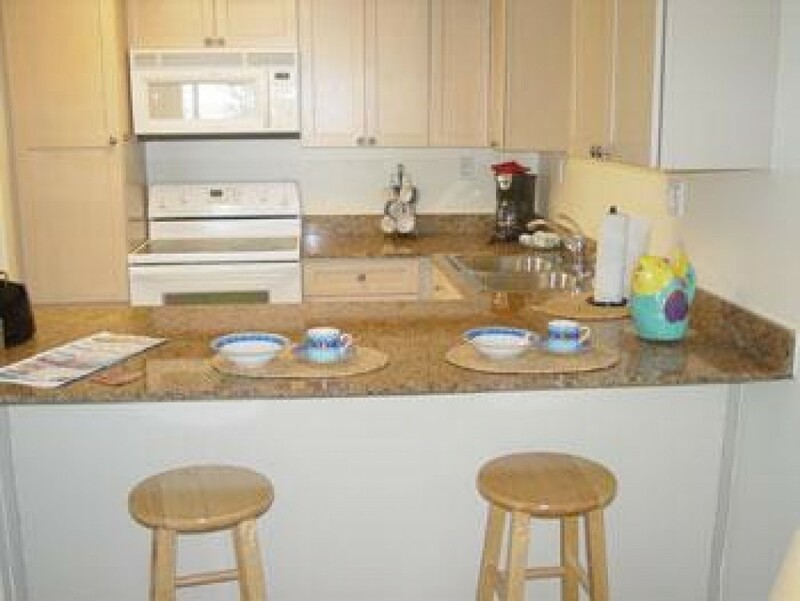 Located near the shops and restaurants on Bridge Street, Pelican Cove lures those who appreciate a lively vacation. Start your activities with a game of tennis, swim your laps, jog on the white sand beaches, or grab fins and mask for snorkeling. After these activities, consider the hot tub or perhaps if you moor your boat on our dock, you may want to consider taking it onto the Gulf of Mexico. Come to play on Anna Maria, come to Pelican Cove.